With Jessica Bordner Photography behind the lens, this southern charmer was held on the first official day of spring, filled with draping florals, DIY signs, vintage sweetheart chairs, and mint green and peach against the woodsy Bonnette Lodge venue. Jenna and her dad entered the ceremony through two beautifully hand-crafted doors to walk down the aisle to Chad. Then at the end of the evening the couple shared a private dance to themselves while their family and friends gathered to send them off with a congratulatory sparkler exit. I truly love all the floral design! Such a pretty palette! love the doors. 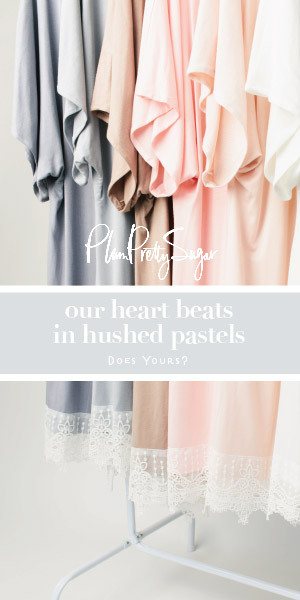 This color palette is too cute! This is the perfect color combo for spring in the South! What a perfect color combo! Lovely!